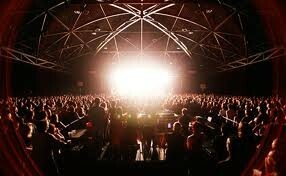 The Hordern Pavilion is a building located in Moore Park, Sydney, New South Wales, Australia, on the grounds of the old Sydney Showground. 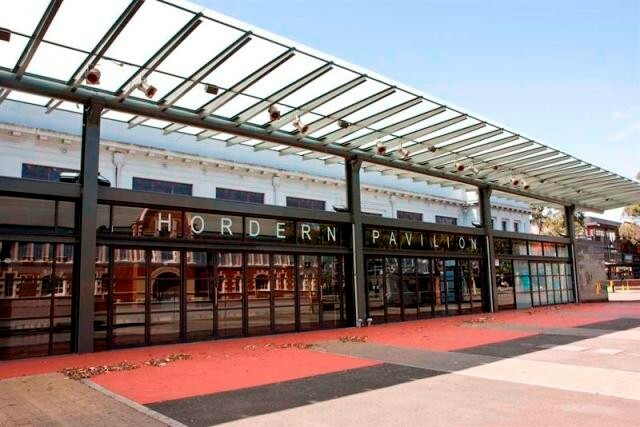 "The Hordern", as it is affectionally known by Sydneysiders, has been an architecturally and socially significant Sydney landmark since its construction in 1924. 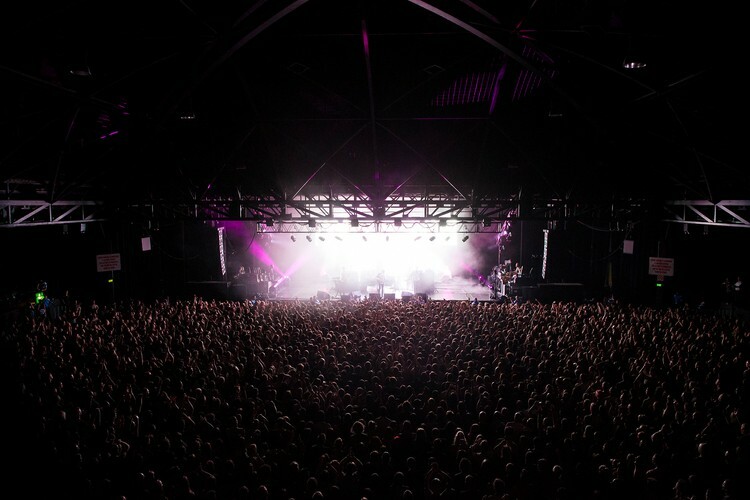 Now best known as a dance party and rock concert venue, the Hordern Pavilion was originally constructed to meet the increasing demands for exhibition space at the Royal Easter Show. The Pavilion was named in honour of the enterprising retail Hordern family, Anthony Hordern and Sons, and Sir Samuel Hordern, who was the president of the Royal Agricultural Society from 1915 to 1941. The building is designed in the Inter-War Academic Classical Style with rendered masonry featuring classical detailing inside and out, including fluted doric columns, a parapet and an imposing vaulted roof with lantern tower. It cost £45,000 to originally build. 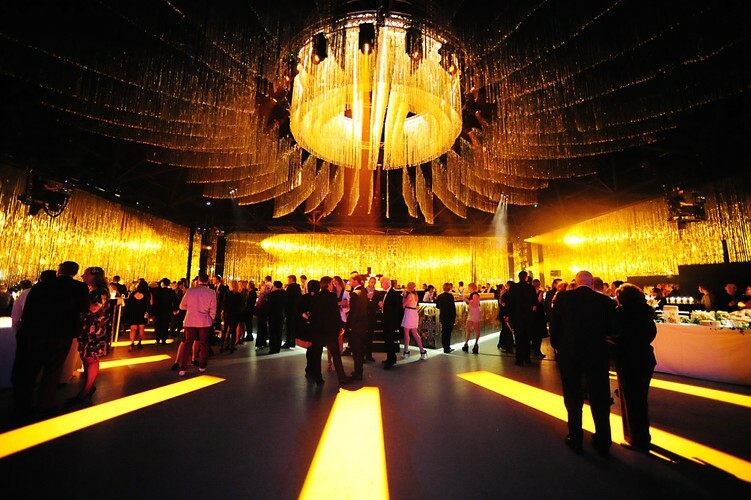 The pavilion has also been the site of championship boxing over the year with, among others, former World Champion Jeff Fenech fighting at the venue.